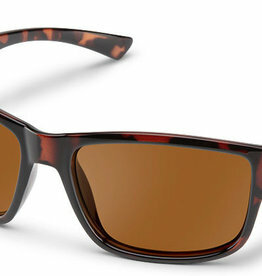 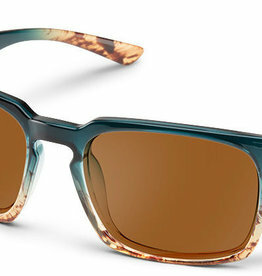 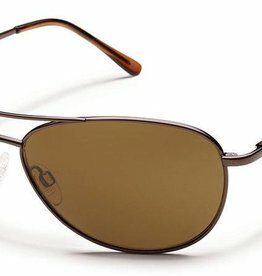 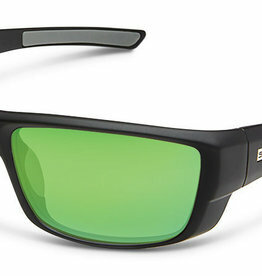 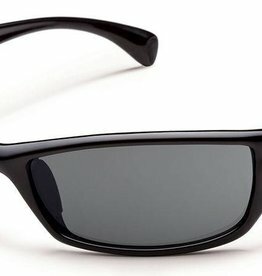 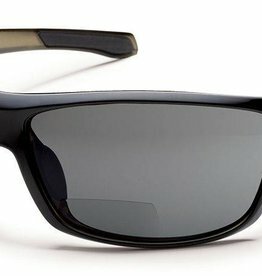 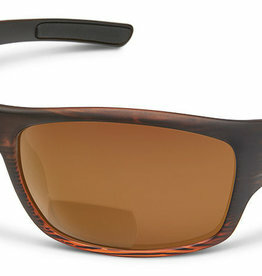 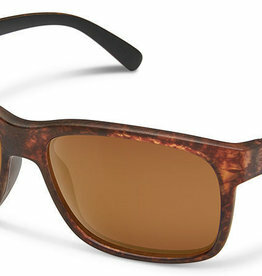 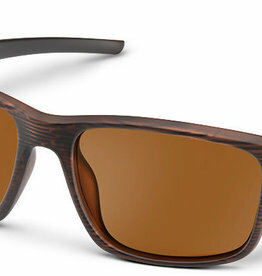 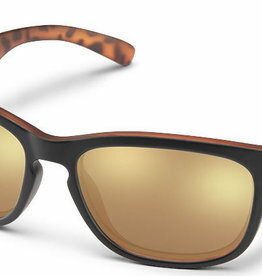 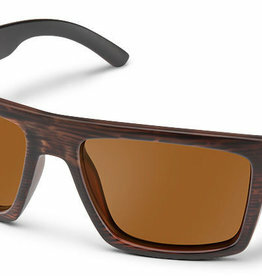 Universal, relaxed styling features a medium wrap shape and great coverage to take advantage of the lightweight polarized polycarbonate lenses. 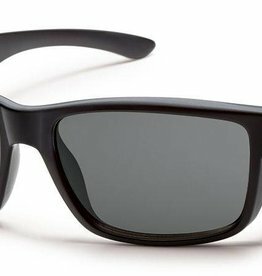 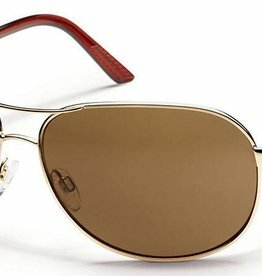 Medium/Large fit polarized lenses that selectively filter horizontally reflected, visually interfering light waves known as 'glare'. 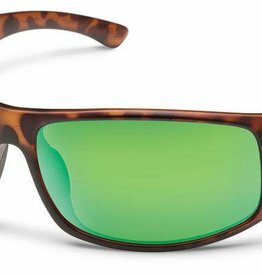 Medium Fit polarized lenses that selectively filter horizontally reflected, visually interfering light waves known as 'glare'.